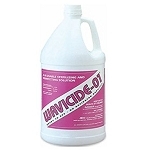 Alcohol commonly used for cleaning and drying of instruments. 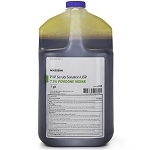 It also has many uses in the laboratory in various staining and analytical techniques. 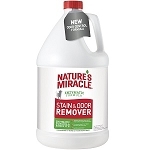 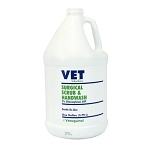 99% isopropyl alcohol does not contain ethyl alcohol and is not offered as a substitute. 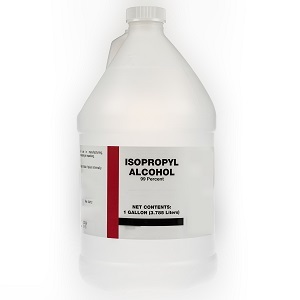 99% isopropyl alcohol is not for internal or external use.